Caviar, a premium set of mobile and web icons included as simple line graphics. Here comes something for the graphic, mobile, and web designers amongst you. Today I want to introduce you to Caviar, a premium set of well-designed mobile and web icons. The collection is based on a uniform, minimalist design. 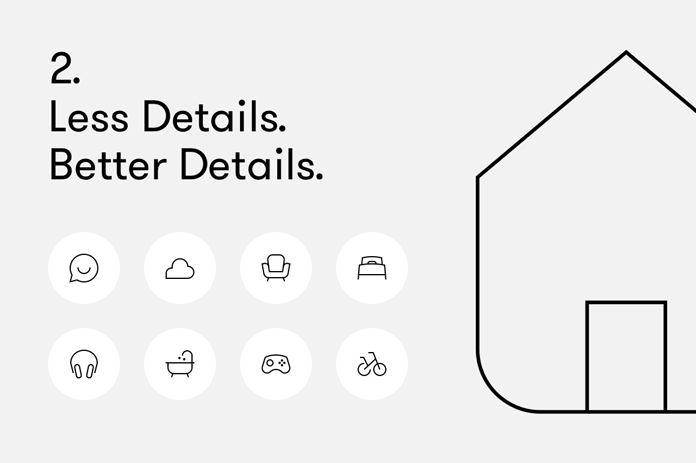 Packed with 457 simple line icons in a highly aesthetic look, this set is totally dedicated to match your exquisite design solutions, whether mobile, web or even print design. Thanks to the use of vector graphics, you can scale each icon to any size you want – they always look perfect without any loss of quality. The full download pack includes the following file formats: SVG, AI, and even PSD. Read more details about the set below or click on the following link. You can get this amazing set on Creative Market. Caviar – Premium mobile and web icons as simple line graphics. A minimalist icon set for elegant app, graphic, and web design. Each detail in every single graphic was carefully crafted. They have reduced them to the essentials to create a clear symbolism. Furthermore, this simple look provides a particularly elegant effect. The set is equipped with a variety of graphics to fit a lot of different topics including General, Design and Office; Communication; Gesture; Shopping and Financial; Location; Photo/Audio/Video; Reading and Education; Device and Electronic; File; Text and Layout; Sign and Control; Time; Home and Object; Food/Drink/Cooking; Weather; Transportation; Health; Navigation. At the end of the article you can find an overview of all included topics and graphics. For further information, feel free and click on the following link. Simple line icons available as vector graphics in the following file formats: SVG, AI, and also PSD. Less details means better details. 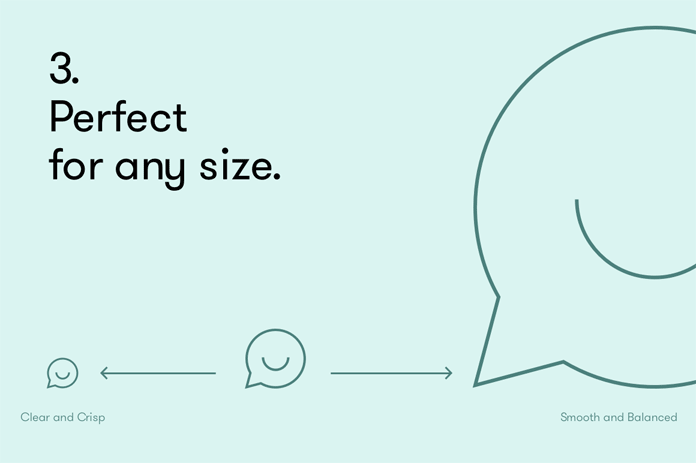 Thanks to the use of vector graphics, the icons act perfectly in any size. All icons are categorized in different topics. An example of use. 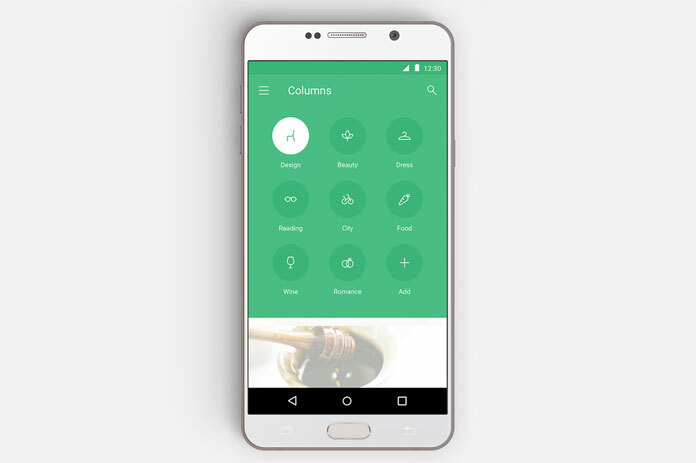 The icons can be used for a variety of applications ranging from mobile and web design to print products. You can download the full set for low budget here.